I really like to decorate for holidays, but most importantly seasons. I personally think Fall is the absolute best season to decorate for. There are so many beautiful things out there and a plethora of pumpkins. I like to add little touches here and there around the house. Everything has a place and everything has a touch of fall. 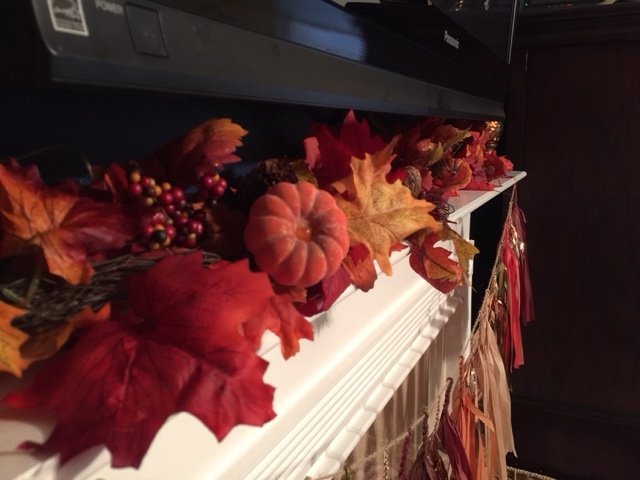 One easy way to add a bit of fall flair is on the mantle. 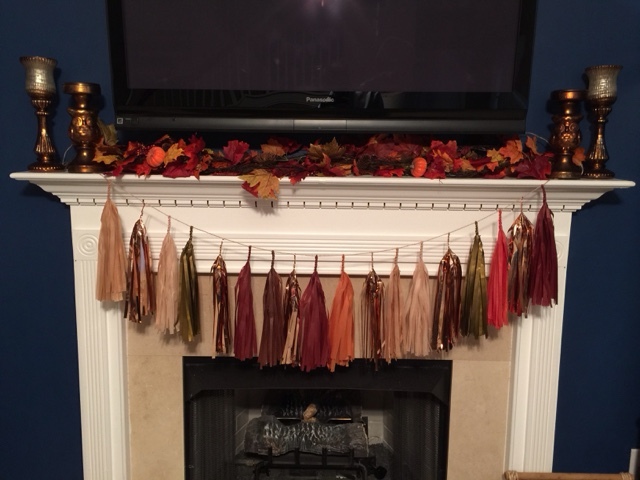 I love a perfectly decorated mantle and I really love my fall one this time around. 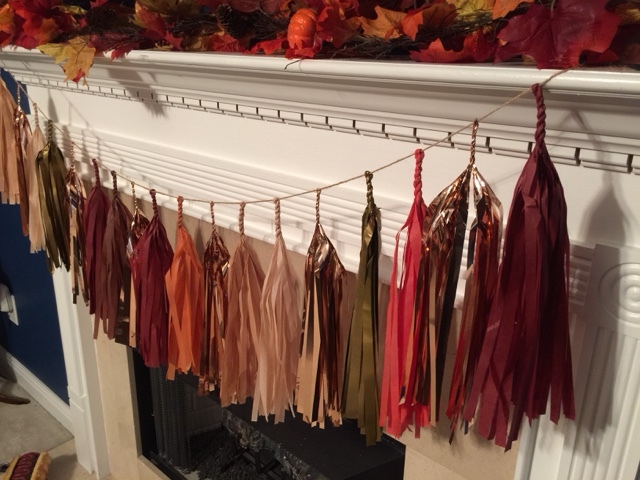 A fun and trendy way to add a little extra fun to any mantle is a tassel garland. I really am in love with mine from Studio Mucci Etsy shop. 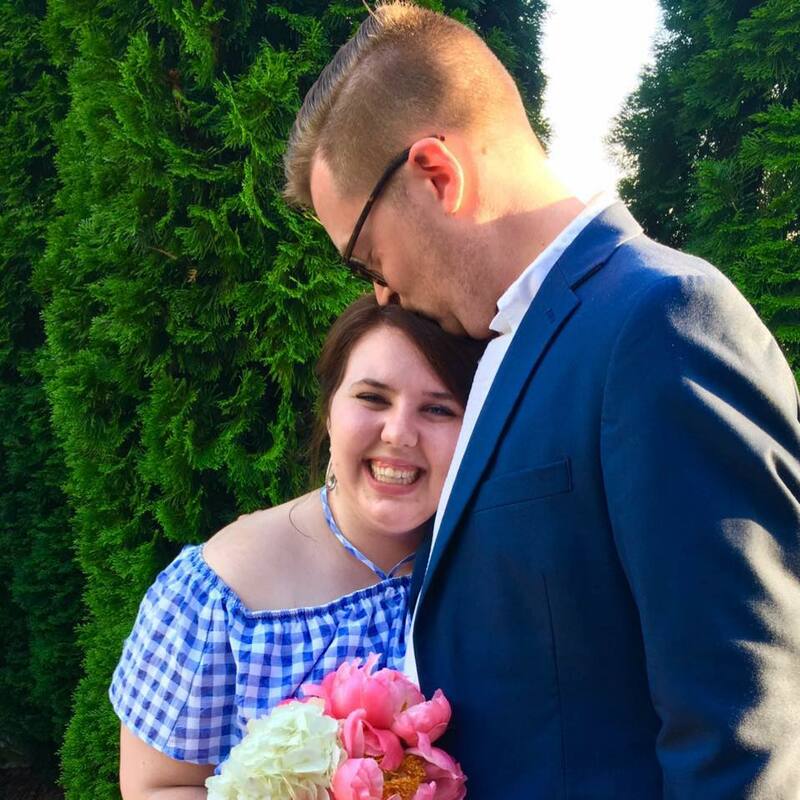 Isn't it the absolute cutest?! For the rest of the fall things displayed on the mantle, I bought them all at Michael's. 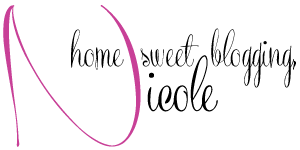 They have a great selection of all things fall and at a really great price. I intertwined two different strands of garland together to make the appearance more full. Taking two strands is the easiest way to make a statement piece on a mantle. You can't have fall without pumpkins! Am I right or am I right?? 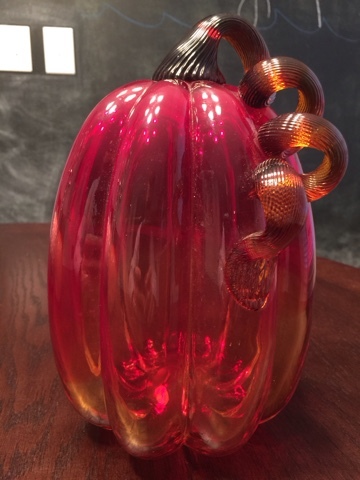 My favorite pumpkins I've run across are the blown glass beauties from Home Goods. I have one that looks like leopard print and an ombre type one from orange to red. Another wonderful place to find pumpkins is Pottery Barn. They are tad bit more expensive, but really wonderfully made. 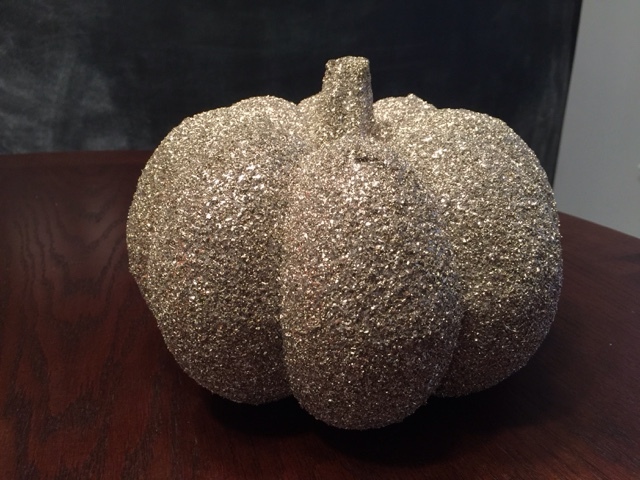 I have a great glitter pumpkin which looks stunning under the lights of the kitchen. 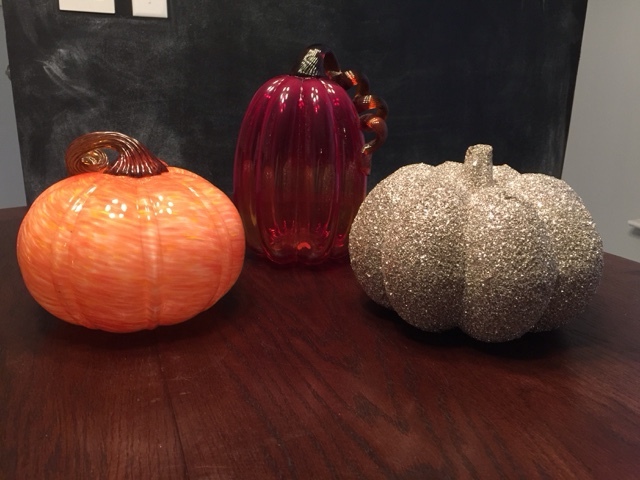 I suggest always having a few darling pumpkins around the house to make it fun and cute! If you have a porch or even a front door step, this spot is another great opportunity to fall-ize your house. 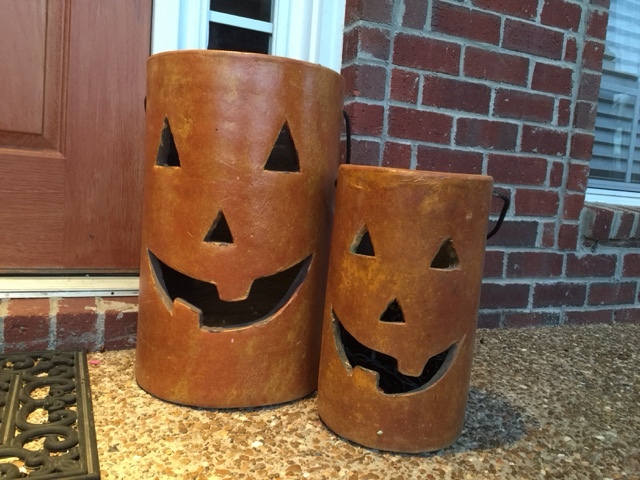 I happened upon these precious Jack-O-Lantern pottery lanterns at Home Depot last year. 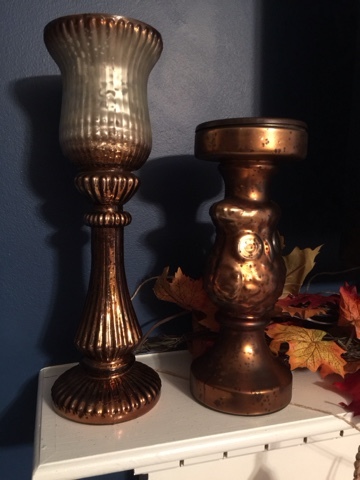 They are extraordinarily heavy, but look really perfect on the front porch! 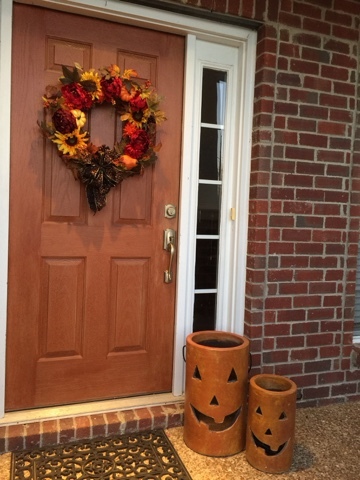 I love a good mix of real pumpkins and mums on the porch as well. Local farmers markets, supermarkets, plant nursery, and pumpkin patches all have a variety of perfectly fall things. While you're there grab some cute little pumpkins, these are my favorite. I think brightly colored mums look incredible on a porch and really stand out next to the orange of the pumpkins. Feel free to add fall touches to the kitchen, dining room, and bedrooms. It's super easy to throw a pumpkin themed pillow on the bed or a fun fall themed kitchen towel. Don't let anyone ever tell you, you have too many fall or pumpkin things. Don't forget to have a little candy bowl of your favorite Halloween candy out. It helps make the season even more fun! Your navy blue walls are BEAUTIFUL. you did such a great job with decorating. Love your front door color as well! Is that weird? I wish I had a fireplace so that I could hang this baby up. I'm obsessed with that tassel garland! 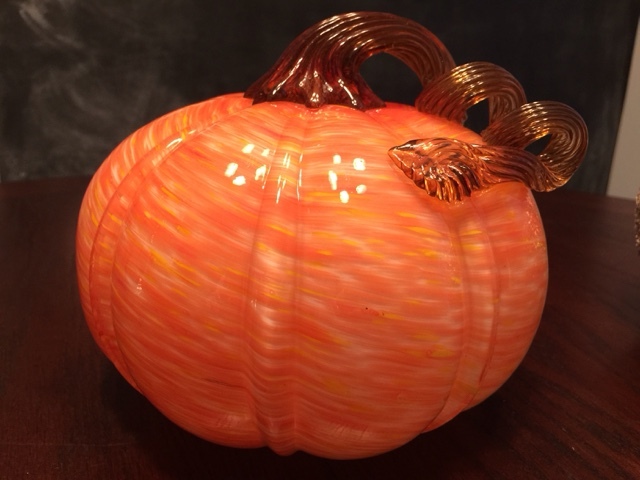 Those blown glass pumpkins are fabulous! Love the fall tassel garland!! I haven't seen any tassel garlands in those colors before but how cute is that! Those fall tassels though!! I want to make some now!! 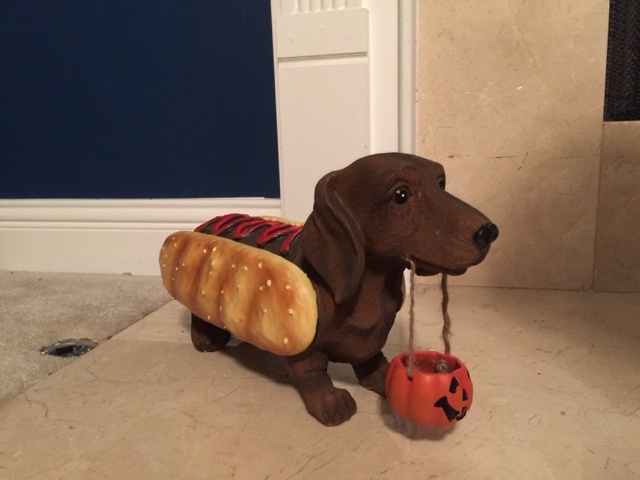 Cute fall decor, girl! This makes me want to decorate my place so much! I love the tassels. Your Fall decorations are so cute and festive. You're totally inspiring me to decorate more! I love all of these decorations, but your porch has to be my favorite! I love wreaths and those pumpkin lanterns are adorable. That tassel garland is so perfect! Love it! All of the pumpkins!!! You seriously have the cutest decorating sense! I love your decor! It looks so perfect and festive!